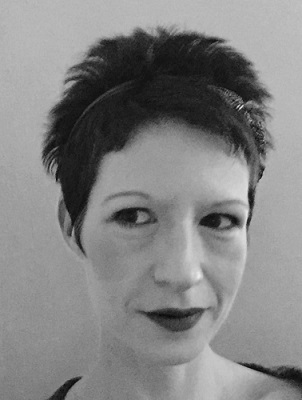 Courtney Connolly is a New York-based writer & amateur folklorist. She takes everything extremely seriously. Follow her on Twitter here. Here's an introduction to the trees featured in the Ogham alphabet!